Idle Birch – Idle Birch Game Studio. 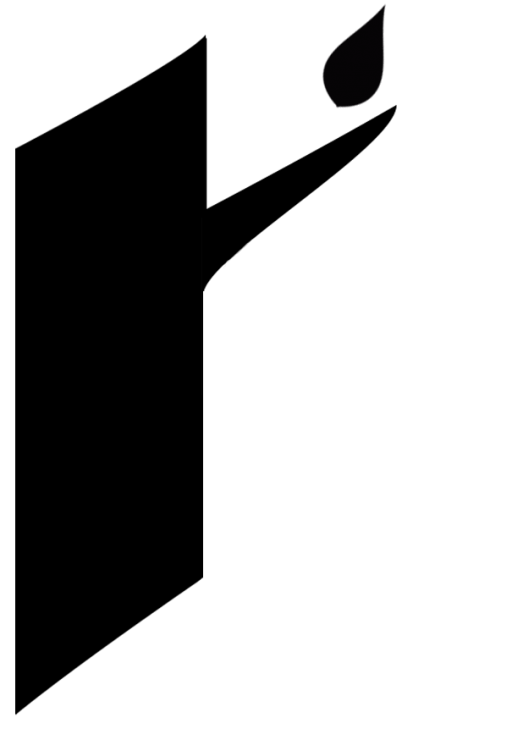 Making games all day and all night! * (pretty much only during the day really). Idle Birch | Idle Birch Game Studio. Making games all day and all night! * (pretty much only during the day really). 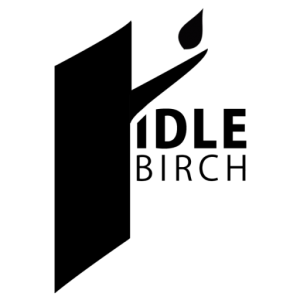 Idle Birch is an independent game company based in Dublin, Ireland. We are building games that put the player experience first. Games should have a story to tell and give great aesthetic pleasure. We use a mix of 2D and 3D visuals - combining hand painted and computer based techniques. Victoria Macarthur and Nick Grey founded Idle Birch because of a love for all things creative and technical. We believe that all games should have a story to tell, give great aesthetic pleasure, and trigger our emotions. Although we’re working hard on Chronicles of Pow, we’ve also started pre-production on our next game. But, shhhh, that’s a secret.  Find us on Twitter @idlebirch if you want to chat! Chronicles of Pow, is an epic side scrolling adventure game with unique game mechanics and stunning visuals. 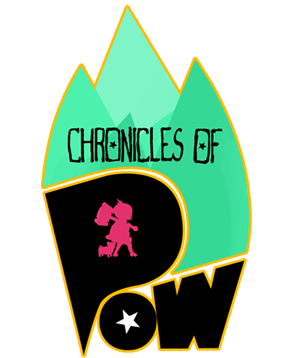 In Chronicles of Pow, you play as our unlikely heroine Pow, who sets out on a perilous quest to rescue her village’s llama herd from the snatches of a relentless robot army. You will be joined on your adventure by the reluctant and world-weary pug Cornelius. Pow’s weapon of choice – Mr. Squishy – will also be yours to wield as you travel through dangerous lands to complete your quest. Sign up for release news at chroniclesofpow.com or access our Chronicles of Pow press kit. Copyright © 2016 Idle Birch Ltd.